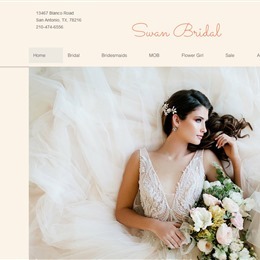 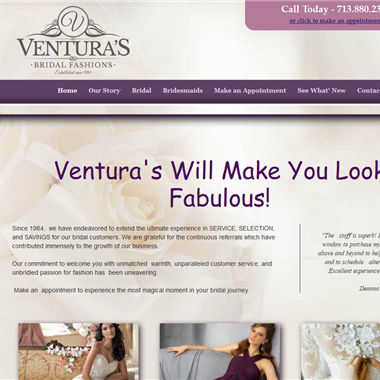 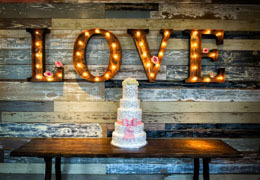 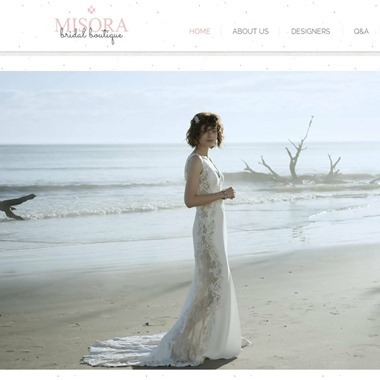 Select photos you like; we'll recommend wedding bridal boutiques in Houston Try now! 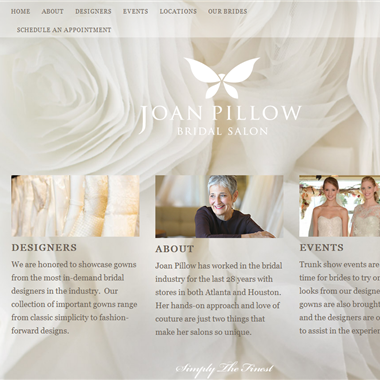 Laid-back wedding dress shopping experience with an alternative vibe. 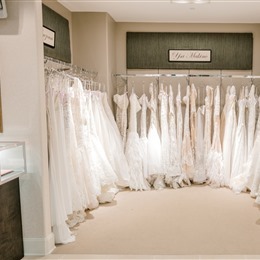 "The adventure of finding your dream wedding gown is a once in a lifetime experience. 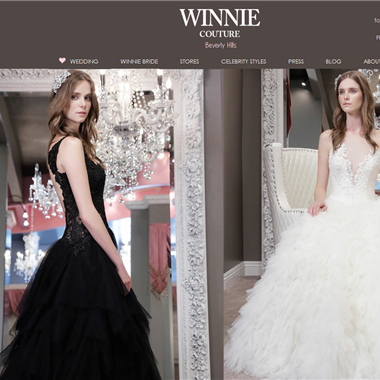 Allow the staff at Winnie Couture to provide you with a memorable experience full of laughter, a few tears, your bridal moment, and journey of marrying the love of your life!" 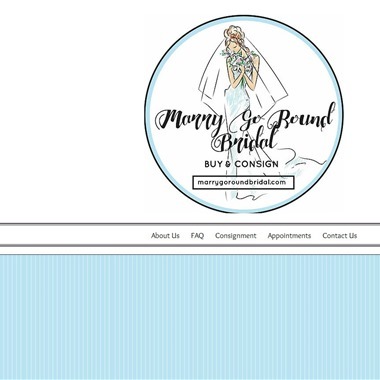 "Our team of passionate individuals are knowledgeable in all things bridal, and are dedicated to working closely with you to ensure that your experience is memorable, personal, and simply fun! 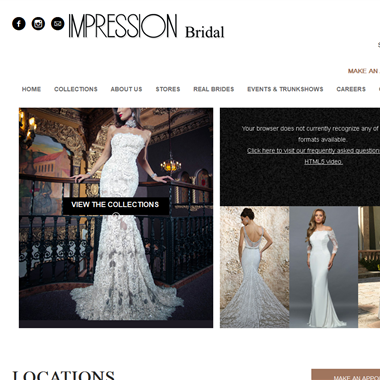 At the Impression Bridal Store, apart from the exquisite decor and spacious dressing rooms, you will find a large variety of gowns made for every kind of bride with every kind of budget!"